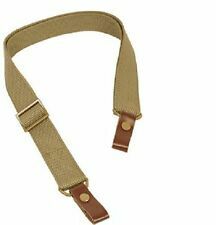 Blue Force Gear Vickers 2 Point - PADDED Sling Quick Adjust - Kryptek, Blk, Coy! Fit on 20mm Picatinny rails. Rail Mount: 20 mm. Material: Steel. HOT Single Point Sling WITH Adapter Plate Mount COMBO Tactical Bungee . 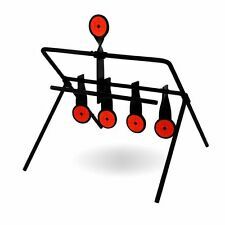 Quick and easy adapt to your rifle or shotgun. The swivels is 1". Weight: 0.2kg(swivels included). Weight for this shotgun/rifle sling : 0.1 kg. Size for this shotgun/rifle sling: 97 6.5cm. Made of PU Leather and soft neoprene. Increase shooting accuracy with the stability of an adjustable and foldable rifle bipod. 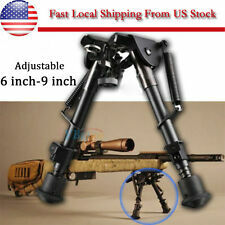 1 pc Adjustable Bipod. Adjustable leg length in any position. Spring fold legs. Heavy Duty made of high quality steel and aluminum. Type: Sling Plate Adapter. Usage: Sling adapter for standard single point slings. Rifle Sling Plate Mount Adapter. Aluminum alloy makes this sling swivel adapter more durable and lightweight and recyclable. This bipod does not have a swivel top and does not tilt from side to side. 1 x Bipod (Not including the Picatinny Rail Mount ). Compact and light weight. 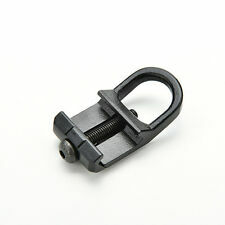 Quickly attach or detach from the rifle using the existing swivel stud. Anti-rotation designs prevents swivels from spinning. 1 x QD M-lok Sling Mount. 1 x Sling Swivel. Provide M-lok T-nuts, screws and assembly allen key for installation easily. Weight: 50 g. We want to make sure you are happy with our item. Light-weight made of high-tech durable aluminum steel for all weather capability, increase shooting accuracy with the stability of an adjustable and fold-able rifle bipod. Spring-operated is easy to operate, and can be folded under barrel when not in use. Simply push button to detach and attach swivel. 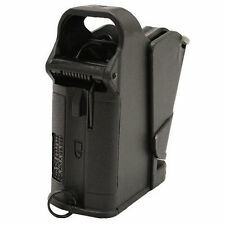 Allowing swivel capability to your sling. 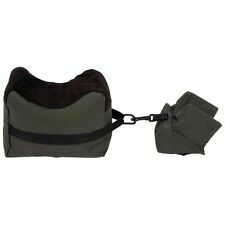 Black Padded Rifle/Shotgun Sling with Quick Detach Swivels. Brazil,Russia and other countries. EarPro EP3 Sonic Defenders. SureFire EarPro Hearing Protection Earpieces (1 Pair) with Lanyard. 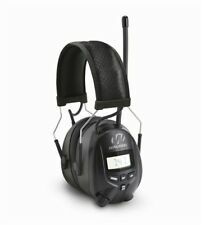 Comfortable EP3 Sonic Defenders also serve as earpieces for SureFire Hearing Protection and other compatible radio communication systems simply by removing the noise-reducing filter and attaching the earpiece to the system.NOTE: EP3 earpiece will not provide hearing protection if the noise-reducing filter is removed. Fit on 20mm Picatinny rails. Rail Mount: Approx. 20 mm/0.79". Color: Black. Also note that monitor settings may vary from computer to computer and may distort actual colors. 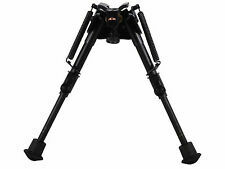 Tactical QD 4.75"-9" Rifle Bipod Picatinny RIS Rail Clamp Foldable Aluminum. Type:Professional Bipod. Mounts directly to any 1913 style Picatinny rail via included ADM 170-S Lever. Brazil,Russia and other countries. 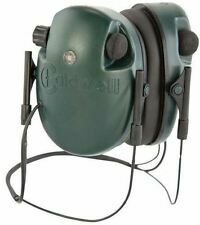 Electronic Ear Defenders Howard Leight Impact Shooting Earmuffs Protection HOT!! ● Adjustable headband and comfortable earmuff. Mini Automatic Digital 7 Eggs Incubator for Duck Bird Chicken Egg Household NEW. Clothing, Shoes&Accessories. ● Widely used in shooting, industry, hunting, training, etc. This is a Sling Mounting Kit for the Ruger 10/22 & Ruger 96/22 Rifles. Fits Ruger 10/22 & 96/22 Rifles. 1" Quick Detach Sling Swivels. Low Profile Barrel Band Sling Adapter. Steel Construction. Electrophoresis process. 1 x Sling Mount Adapter. Used for the mounting of standard single point slings. Material: Steel. Color Black. Electrophoresis process. 1" Quick Detach Sling Swivels. Steel Construction. 100% Chinese Military Issued type 95/97 brass catcher with markings on.